Študij nikoli ni bil lažji. Ta kit spyŠtudent EXCLUSIVE je najboljše kar lahko trenutno dobite! V spyštudent EXCLUSIVE uporabljamo le najkakovostnejše komponente, ki delujejo zanesljivo. S tem nastavite partnerja na prenosnem računalniku , neposredno videti vaš preizkus in potem lahko svetoval uporabo slušalke. Z brezžičnim oddajnikom na katere se lahko povežete na gumb za kamero, tie in očala, tako da ne potrebujete partnerja, ki narekujejo ničesar - preprosto držite papir pred kamero in slika takoj prenese na oddaljenem računalniku. Tukaj si lahko preberete natančno , kako to deluje . How does a student set? 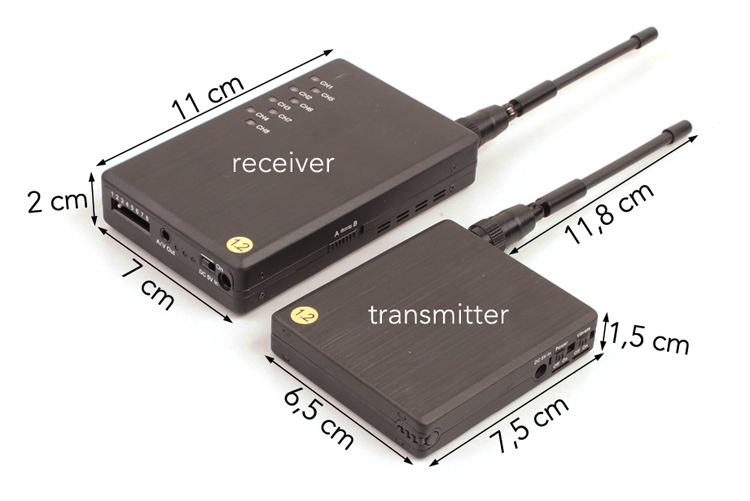 The range of the transmitter (normally within 150 meters) must be located and your accomplice, which is equipped with a receiver that can engage in a notebook, in which real-time to see what occupy. If you eg. Equipped with spy glasses and see exactly what you are! 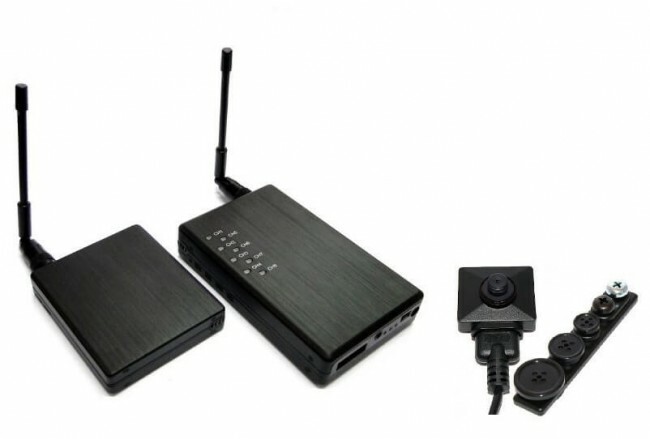 Your accomplice sees into your tests using a wireless camera modules, and now needs to get the information back to you. For this purpose perfectly serve Earphone , which has dimensions pohých few millimeters. Earphone can insert into the ear using eg. Induction loops him connect with a mobile phone. Earphone operates essentially as a hands-free, so it will hear everything you would advise an accomplice. By a rotation the button cam, you can adjust the focus to improve the sharpness. After an accomplished setting video live transmission is perfectly readable. Perfectly hidden design - no one will notice what! The smallest video camera in a form of a button. Worn on any shirt or jacket, this self-contained video live transmission can go undetected all the events that occur around the carrier. Good for body worn applications, no one will notice what. This key is a high quality 1/3 sony camera behind a functional button. 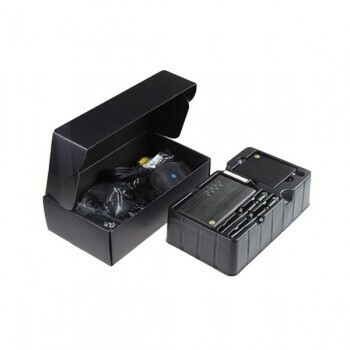 2 batteries are supplied as standard. More batteries can be ordered! USB audio (pro version) support, one USB cable to your pc, especially for notebook without line in port. Gumb kamera za Android telefon za branje teksta in plonkanje na neomejene razdalje!